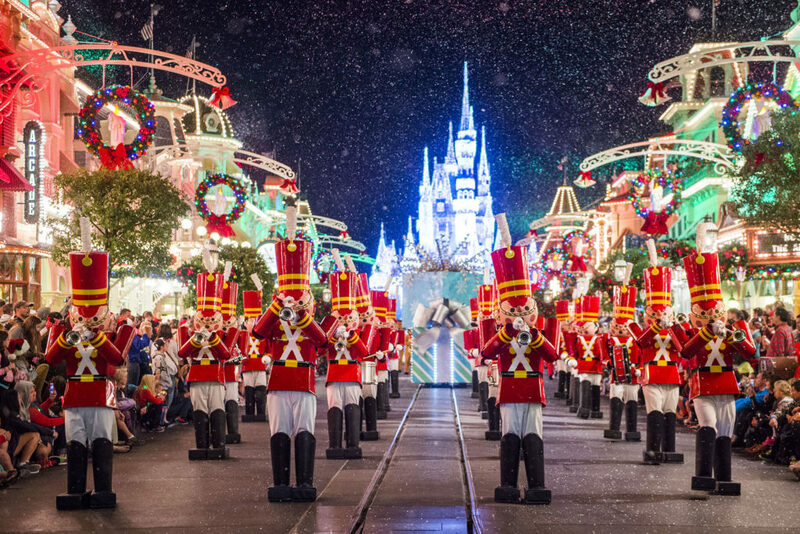 Mickey’s Very Merry Christmas Party is returning to Magic Kingdom Park in 2018. The MVMCP starts on November 8 through December 21. In this article we would like to share with you the dates, how to buy tickets, what rides will be open and what to expect. 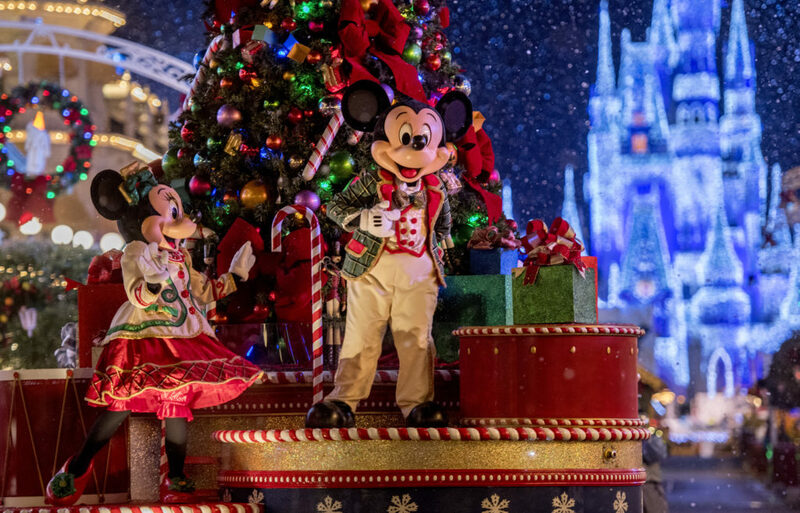 Mickey’s Very Merry Christmas Party will transform the Magic Kingdom Park into a winter wonderland for the most magical 22 days of the year! Guests can purchase special event tickets by calling 407-939-1872 or via the Walt Disney World website. Read more about standard admission here. Christmas fun awaits as Mickey invites his pals over for an unforgettable party. Read more. Get swept up in the holiday spirit when Queen Elsa transforms Cinderella Castle. Read more. 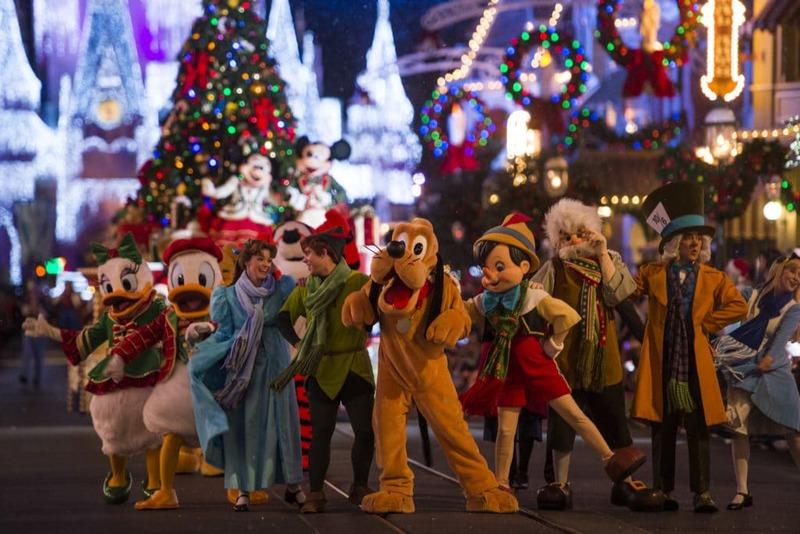 Wave to Disney friends during a holiday parade brimming with magic and cheer! Read more. Light up your night with a holiday fireworks spectacular over Cinderella Castle. Read more. Join favorite Tomorrowland friends for a Christmas party that’s out-of-this-world. Read more. Bust a move during a mega-fun dance party at Cosmic Ray’s Starlight Café. Read more. Photo: Charlie Champagne, Ryan Wendler, Kent Phillips.